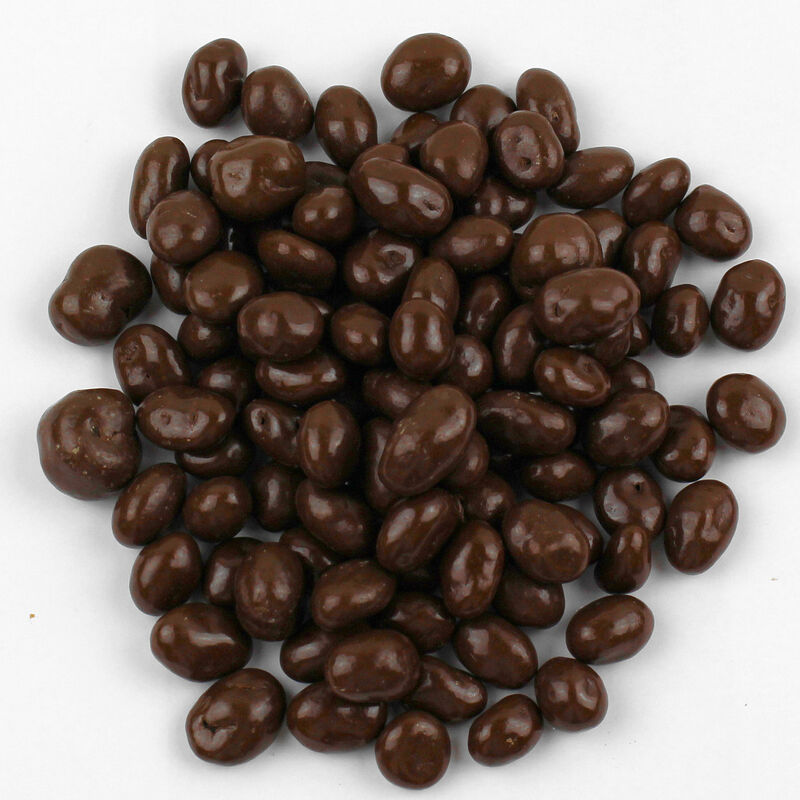 Plump, delicious and nutritious raisins covered in smooth rich milk chocolate. Milk Chocolate [Sugar, Cocoa Butter, Milk, Chocolate Liquor, Soy Lecithin (an emulsifier) and Vanillin (artificial flavor)], Raisins, Gum Arabic, Corn Syrup, Sugar and Certified Confectioner's Glaze. May contain Wheat, Milk, Peanuts, Tree Nuts, Soybeans and/or Eggs.